Plate IV. ; though the "stripe" was also popular, as in Fig. 2, Plate II., and Fig. 4, Plate III. In a previous chapter I have said that Heppelwhite and Sheraton were not influenced to any very great extent by the " Louis-Quinze " ; but that they were amenable to its fascination now and again may be gathered by another look at some of the chair and sofa arms employed by them, and by a glance at the arms which predominate in the accompanying examples. 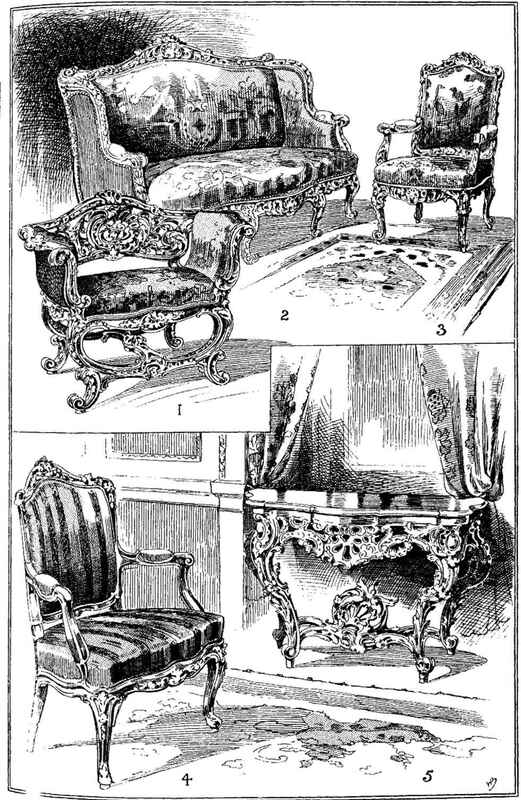 The reader may also refresh his memory on the question of the relationship between the three styles—" Louis-Quinze/' " Heppelwhite," and "Sheraton"—by again referring to the chapter on " Heppelwhite," and noting the chair-back, Fig.6, Plate I., Fig. 9, Plate II. 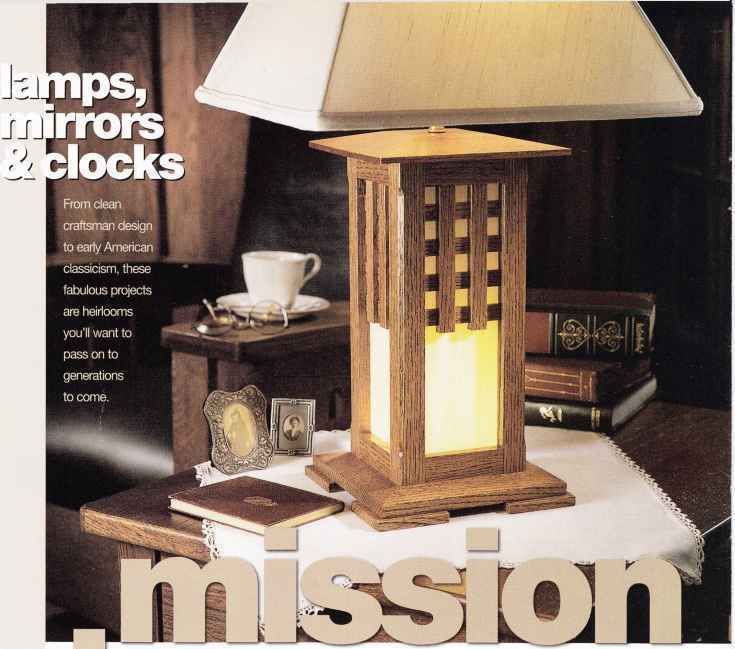 ; the pier-table, Fig. 10, Plate III. ; the stool, Fig. 2, and the sofa, Fig. 7, Plate VIII. ; and the dressing-chest on Plate IX. Sheraton was, to all intents and purposes, guiltless in this respect, though by no means in others, as we have already noted, and shall note again.